I’ve been wanting to improve my eating habits but was a little intimidated about where to start. 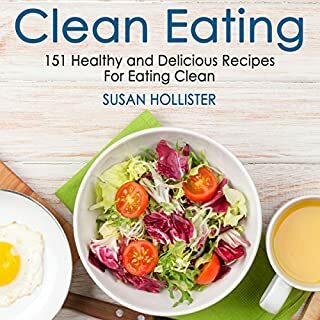 This book on clean eating is exactly what I was looking for, it has so many delicious yet simple recipes that I can’t wait to try. I was a little worried that the recipes might be above my skill level but I really appreciated how accessible and easy to understand they are. There are so many desserts in this book I am very excited to try but chapter 9 is my favourite as it takes you right back to basics such as pasta sauce so that you are able to enjoy your everyday favourites without jeopardising you’re clean eating. 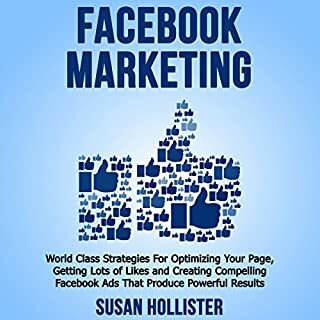 I actually bought this book to help out a friend who expressed concern about her drinking and I wanted to be able to research some strategies or some ways that I could help. 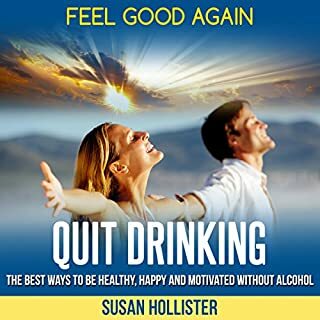 I appreciated that this book has a very positive tone, it is not accusatory and really focuses on the feel good element of coming off alcohol. It details a variety of coping strategies, programmes and therapy options one might consider, it also highlights the results and dangers of overdrinking. I particularly appreciated that it talked about understanding the thought process behind addictions and behavioral patterns. This is a very useful guide if you are thinking of starting up your own company. Although there is some American specific details for the most part it is very helpful in seeing what needs to be put in place so that you don't miss anything and make any expensive mistakes. 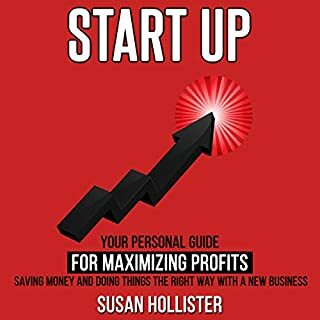 It talks about company structure, the hiring process, the legal side of things, expenses, profitability and marketing. 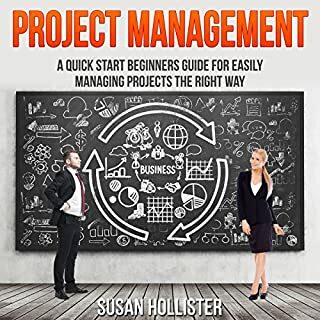 As a manager I am always looking for ways to better my management style and I picked up some useful tips in this audio book in how I can be more effective in managing my team and in the way we undergo and complete work projects. It helps you identify strengths and weaknesses within your team and how best to use them and navigate around them to your advantage. 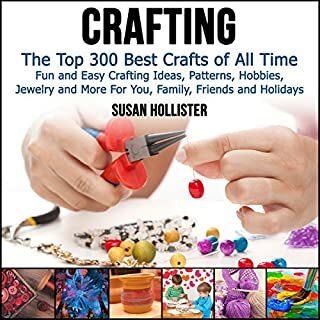 If you like doing crafts, this is the audio book for you! It is full of really clever and creative ideas that I have never heard of before, using materials that I never would have thought of using. 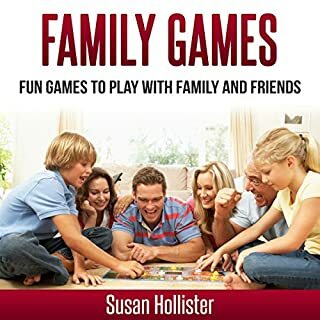 It has a range of different types of crafts so there is something for everybody and also allows for people's different levels of ability which I like because although I enjoy doing crafting projects I am by no means very good at it. I'm looking forward to trying some of these ideas. We just got given a slow cooker as a wedding present and I absolutely love it. 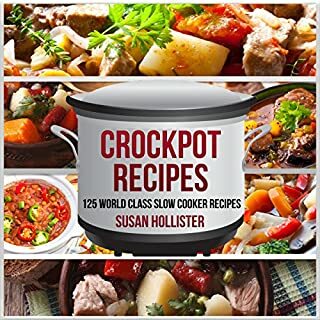 So far I haven't been too adventurous with it, just a few stews and chili etc so this audio book totally blew my mind as to what is possible in a slow cooker, I had no idea how versatile it was. I cannot wait to try these recipes. I really learnt a lot from this book! 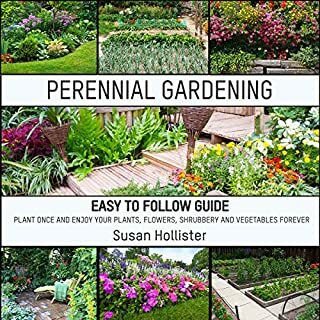 I am totally new to gardening so I really appreciated how detailed and informative it is. It teaches you how to plant and maintain a variety of shrubs and how to make them thrive. I really enjoyed the section about therapeutic gardens and planting shrubs with soothing properties as I really want to create a relaxing space. This book opened my eyes to a whole new world of possibilities and creative ideas to maximise my garden space. I'm very excited to get started! I've just recently moved area and have been trying to decide whether to use the move as an opportunity to start my own business rather than get a job. 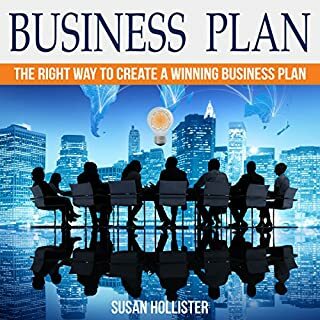 I did find this audio book very helpful, even though there is some very American specific language and terms the basic principles are there and it helped me to see realistically what needs to be put in place and organised before even putting a business plan in place.This has definitely given me a lot to think about and work on to make sure my business is realistic and sustainable.